Football season is almost ending but we still have baby showers left and right. What a better time than to celebrate the coming of your little bundle of joy, especially if you’re a Dallas Cowboys’ fan. Although they didn’t go to the Super Bowl (booo! ), you can still have a Dallas Cowboys themed party. Below are some cute and unique ideas to help bring your future NFL star into this world with a Cowboys themed baby shower. Even if your team isn’t the Cowboys, you can find similar items for your team. 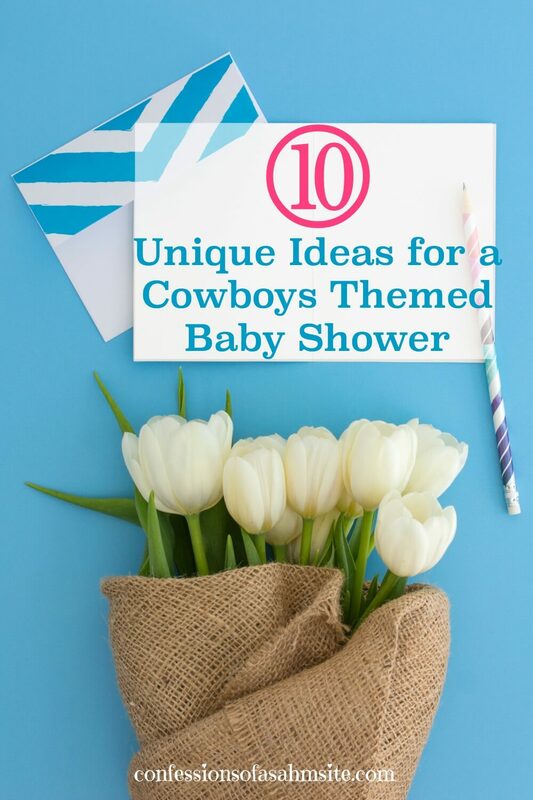 Whether you’re having a girl or a boy or maybe you’re not revealing your baby’s gender, these are some great ideas that will help bring inspiration to the best Cowboys’ baby shower ever. 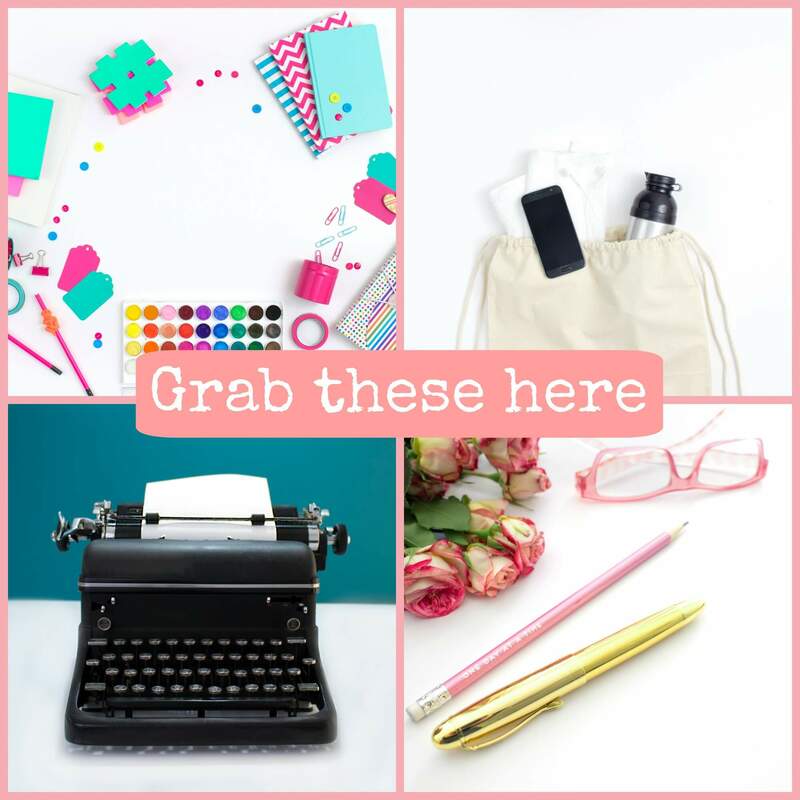 ***Read all the way to the end to grab the printables! These beautiful glass jars can be decorated with some yummy edible candies that will match the Cowboys theme, with silvers, whites and blues. 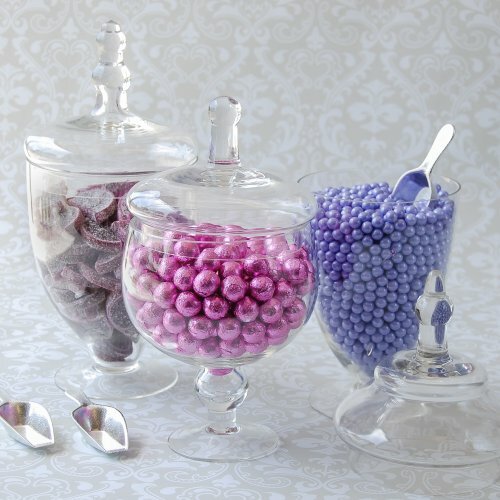 They’re not only elegant but stylish for that amazing candy buffet table full of football paraphernalia. 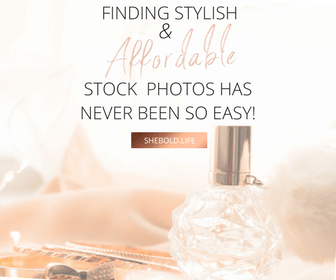 These gorgeous jars can be found in BeauCoup or you can click on the image to score with these amazing jars. 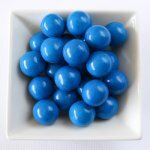 As mentioned above, you can find a great selection of different types of candy to show your team spirit or even have guests guess what gender your baby will be. Game Idea: Gender reveal game (in case you haven’t revealed the gender) can be played by using pink and blue candy. Place a hidden Amscan Miniature Baby Charm within the jar of your baby’s gender. Pink for girl and blue for boy. Have your guests pick out candy from each of the two apothecary jars and have them find out where the miniature baby charm is hidden. Or you can leave them in suspense by putting the miniature baby charm in a jar full of yellow candy and give them the next clue within that jar. There is a great variety of candy for you to choose from at BeauCoup so don’t think you’re limited. 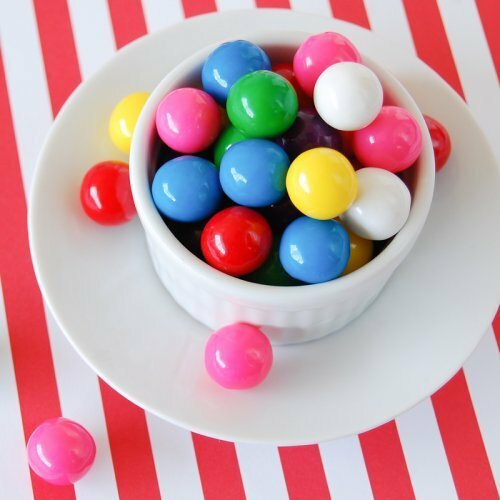 But these Multi Colored Gumballs would be a fun and unique way to have a game and treat your guests. Share the football spirit by decorating all your tables in this rectangular officially licensed cover along with the delicious food you’ll be serving for your guests. No need to clean up spills or crumbs from the hungry Cowboy’s fans with this plastic table cover. Grab some finger food ideas in this 70+ Easy Finger Licking Super Bowl Ideas post. Score a TOUCHDOWN with this reusable and dishwasher safe serving tray. Football themed decor shouldn’t be left out. Chips and salsa or your favorite dip can fill this tray up. You can either have your guests dipping in some yummy salsa, pico de gallo or a cheese dip paired with your favorite chips. Game Idea: Cotton Ball Touchdown– Pour a handful of cotton balls into the center bowl and have your guests smear some vaseline on the tip of their nose to dip in and have cotton balls stick to their nose. The one with the most cotton balls on the tray surrounding the bowl, WINS. We can’t have a party without pretty and colorful decorations. 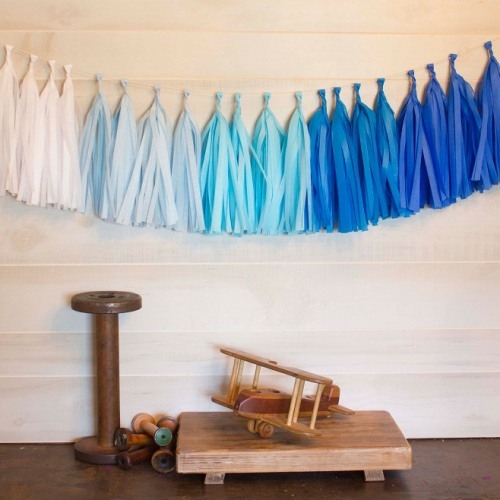 Choose from the different color sets by BeauCoup such as this blue ombre color combination Paper Tassel Garland. My oldest to this day carries a blanket with him around the house and even when we go to the store. It’s not a big blanket but I wish we had bought him something small like this blanket with a stuffed toy. Anyhow, this cute and fuzzy blanket would be a great gift for the baby to come. It comes in pink or navy. Game Idea: It can be turned into a gender guessing game like mentioned above. You can have the blue or pink bear wrapped up in a gift box and gift it to your mother, mother-in-law or whomever you wish to give the big surprise to and have them be mesmerized or possibly crying with this lovely gift. These can be found at Fanatics. Another awesome gift idea is this cute team bodysuit for the newborn/infant. Show your baby’s spirit by buying him/her a Dallas Cowboys’ bodysuit like the one below. For sure, this bodysuit will be used by your cute infant. Style it with some warm pants and long sleeve undershirt if leaving the house depending on the weather. You can never go wrong with bodysuits! Especially if it includes the Cowboys’ star embellishment. When you were little, you were either always decked out in Dallas Cowboys gear or wished you were. Now it’s time for the newest fan in your life. You can do so with this Dallas Cowboys Mascot Ribbon Bucket Hat. This hat is decked out with Dallas Cowboys graphics all around and will definitely keep your little fan looking cute and cool. With this handy diaper bag, you’ll be ready for any need your baby may have while showing your Dallas Cowboys spirit. This diaper bag features Dallas Cowboys logos on the bag and all over the changing pad. You’ll be supporting the team and having everything handy when that diaper explodes or when baby gets hungry. These are just a few ideas to decorate and show your love of football and team spirit for the Dallas Cowboys. If you want to surprise that mom-to-be and show her that you can throw an awesome baby shower and at the same time show her that you know what she loves, then these are great ideas. Even if it’s not for a Dallas Cowboys’ fan, you can find your favorite team’s items in the above links as well. 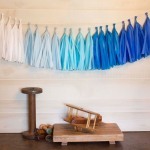 Or if you are the mom to be, check out the items above to get started on the baby shower party planning. Plus, grab this baby shower checklist and gift tracker below! What was your baby shower theme? Have you ever planned a baby shower or birthday party for someone else?